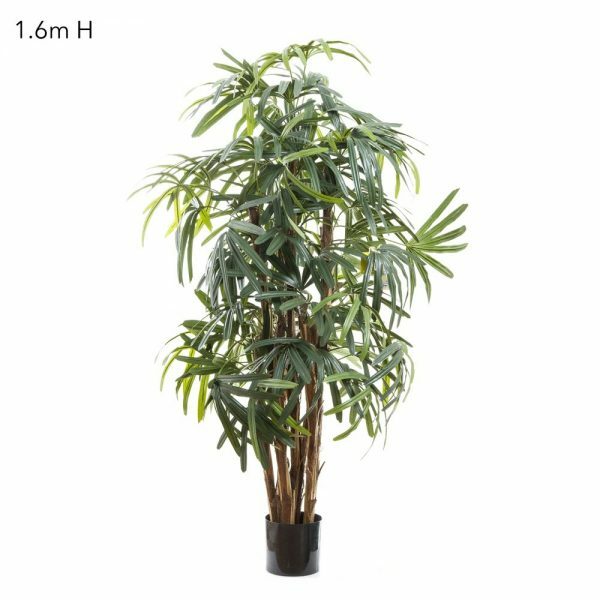 Bamboo Buddha Tree 1.4mt is perfect for adding some life to any area of your home or office. This Bamboo Buddha Tree 1.4mt is made using real Bamboo. 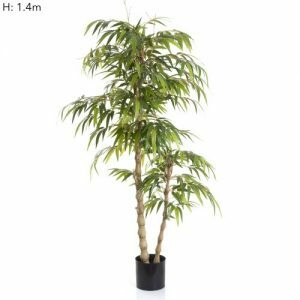 The Bamboo shoots stem out from the pot or vase, dark green narrow shaped leaves cover the bamboo shoots. 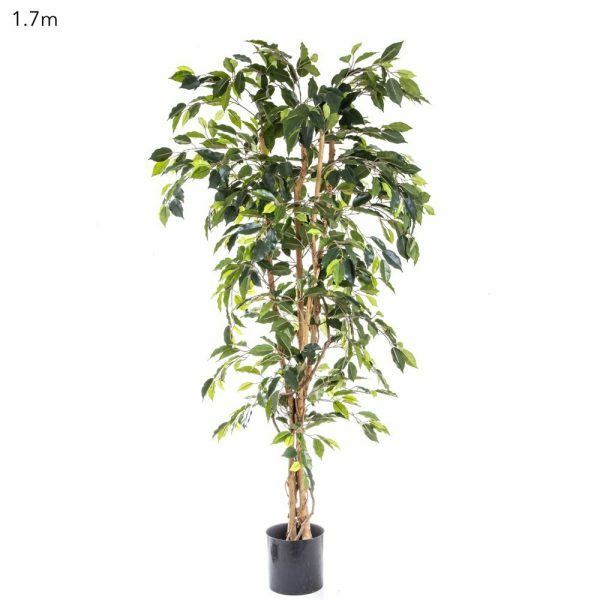 Bamboo Buddha Tree 1.4mt are made with real bamboo, the leaves are packed densely to give a full body to the tree, vines are also added to give another level of depth to our trees. 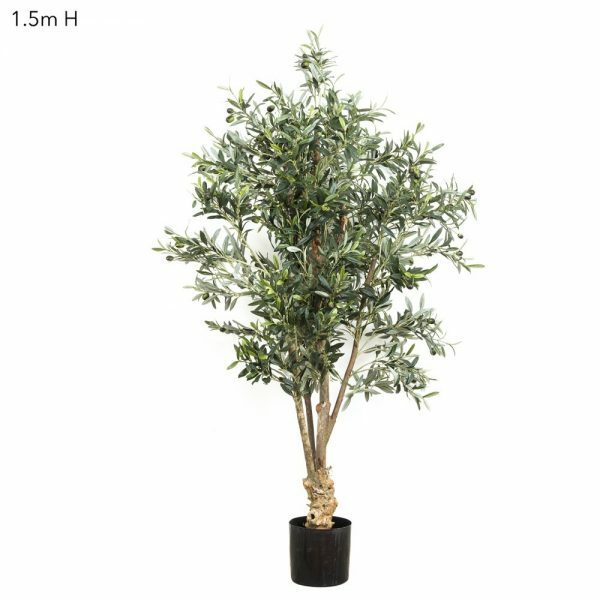 Bamboo Buddha Tree 1.4mt will be a wonderful addition to any decor and will look lovely in a home or office entrance.